We’re looking for Primary and Secondary teachers to take par t in a focus group on Monday 7 December from 5.30pm to consult on the development of our marketing campaign for schools. Teachers will be asked to feedback on proposed marketing ideas and consult on how we should publicise our new learning programmes. To express interest please email BPMA Learning Officer Sally Sculthorpe by Thursday 4 December. 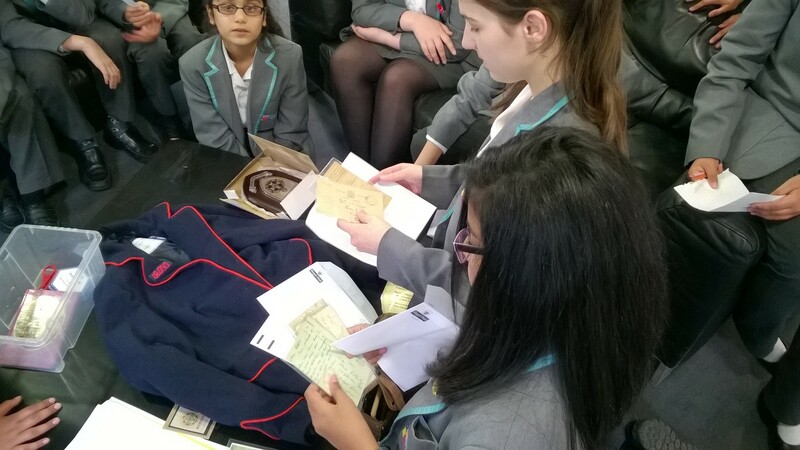 We recently loaned The Langley Academy in Slough a selection of objects from our First World War handling collection for a special Time Tunnel exhibition. 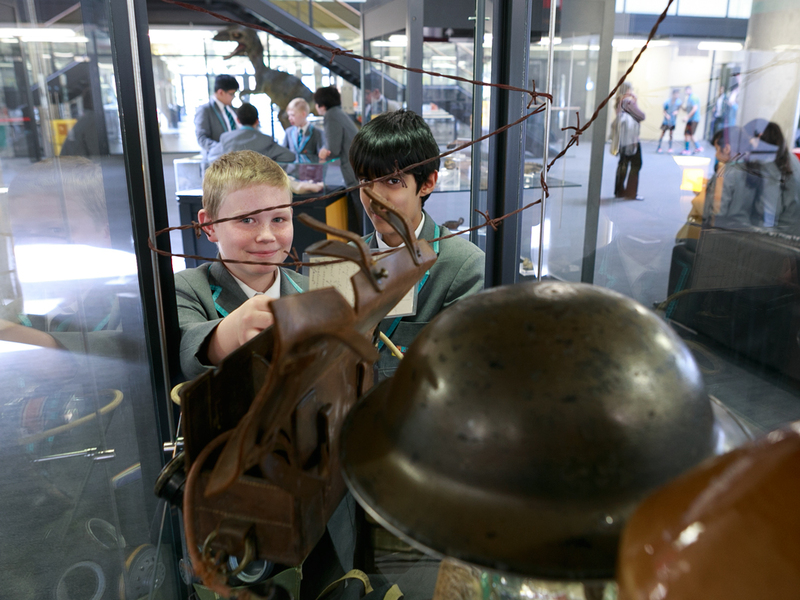 The Langley Academy is the UK’s first school with specialist Museum Learning status. 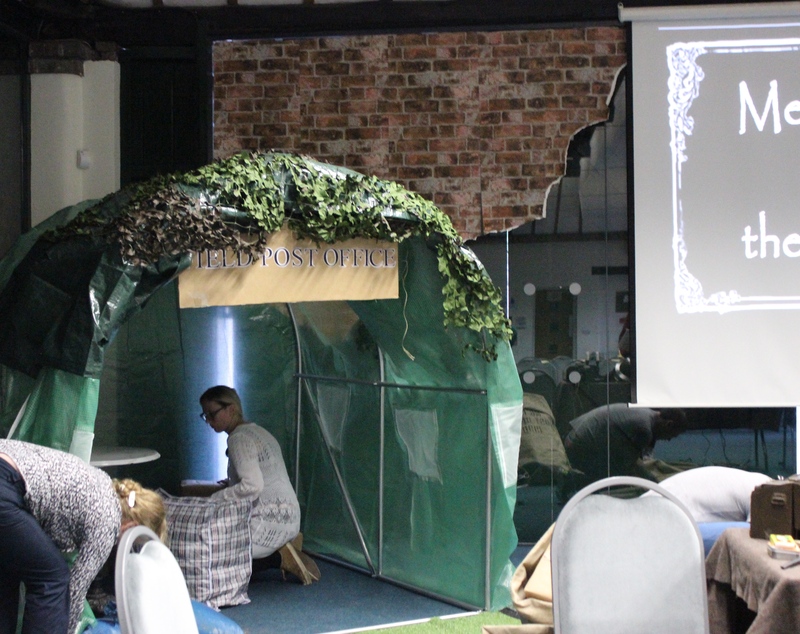 The exhibition was curated by the Museum Club – students from Years 7, 8 and 11 with a shared passion for museums. 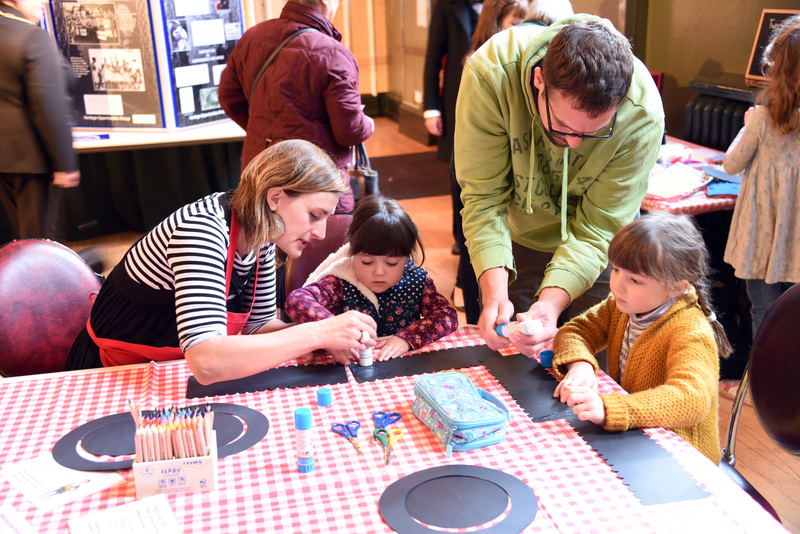 The Time Tunnel exhibition spans 65 million years of history, starting at the dinosaurs and finishing at present day with some of our objects representing the First World War. One Wednesday during Museum Club we skyped the British Postal Museum & Archive to hear about objects that they could loan us and decide what we wanted to borrow and how we could use it. Sally (Learning Officer) and Emma (Curator) explained what the objects were and information about them. We talked about the history of the objects that we wanted to borrow. When the objects arrived we decided how we wanted to display them. 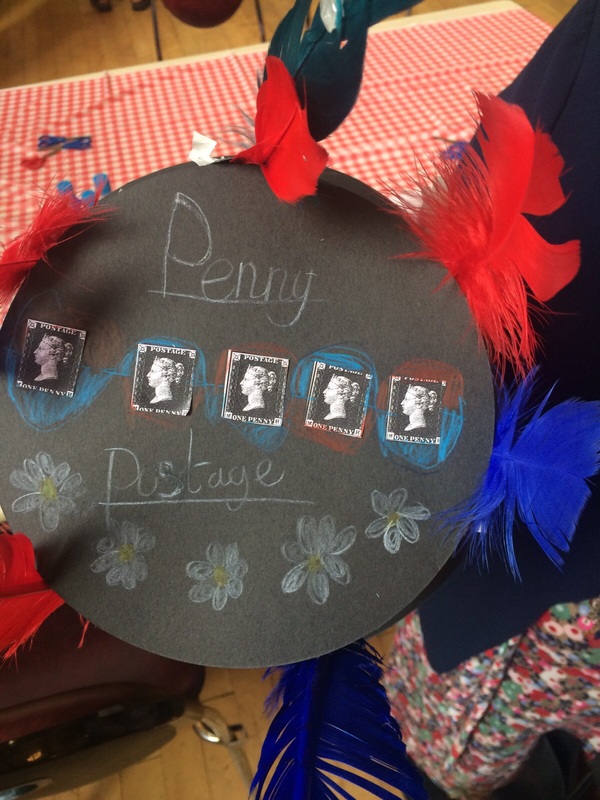 We arranged the objects such as First World War postcards and a field telephone by theme. 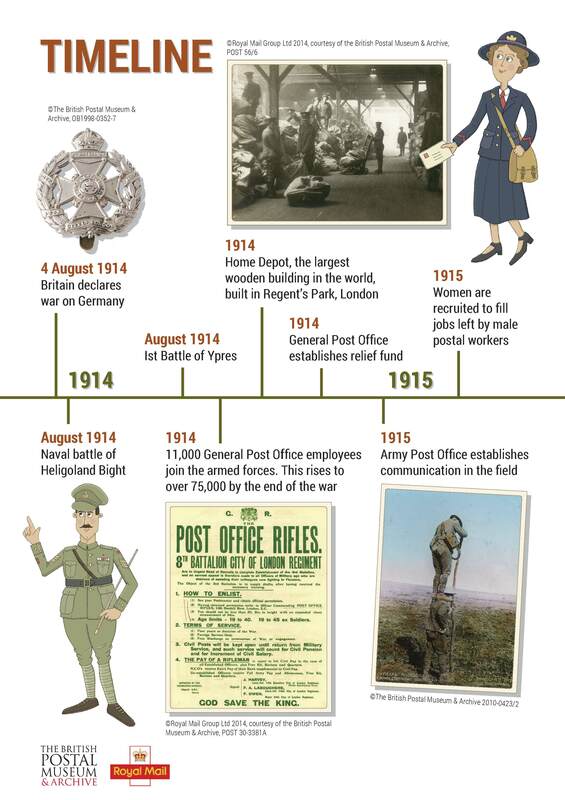 TEACHERS: Bring the story of the postal service at war to life in your classroom with Last Post the BPMA’s free downloadable digital First World War schools learning resource. 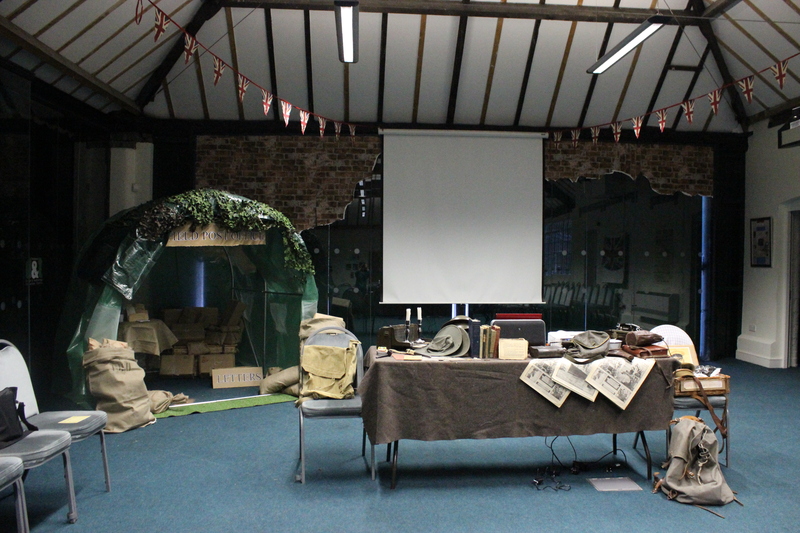 For the next two weeks we’re busy working with Big Wheel Theatre Company to deliver a First World War project for schools and visitors at the Coalbrookdale Museum of Iron. 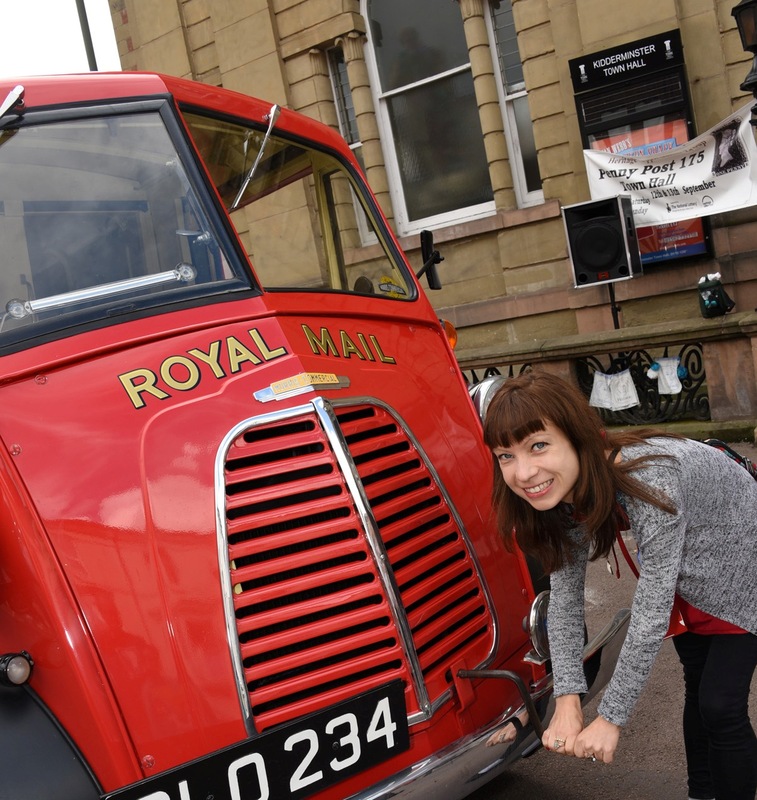 This week over 300 school pupils will experience Meaning in the Mud: Letters to and from the Front Line, an immersive theatre workshop, and visit our Pop-up Field Post Office. 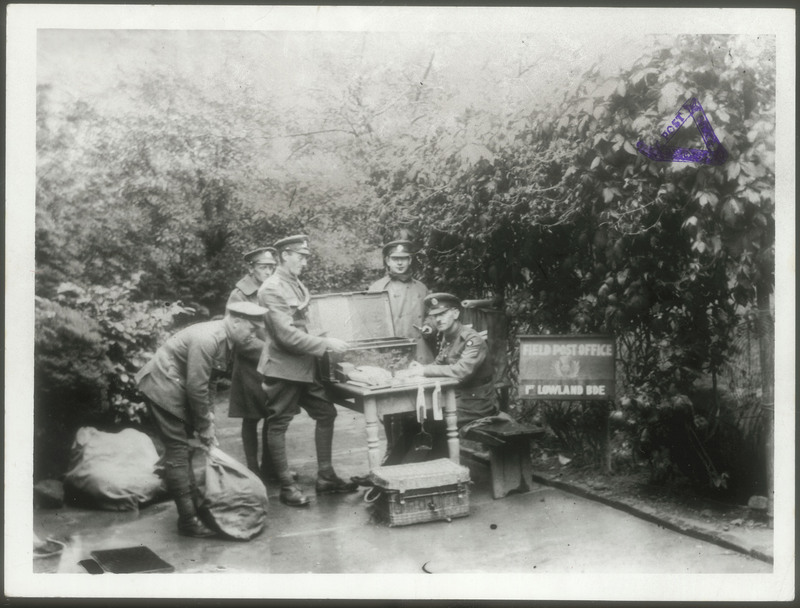 Often little more than a table in a field, sometimes just a tent, or a temporary structure – Field Post Offices provided a vital link between the home and fighting fronts by distributing the letters and parcels sent to soldiers from loved ones. Photo of a Field Post Office from the BPMA collection. Here are a few photos of us building the set to show you more about what the pupils can expect to find out. Hannah (BPMA) and Maureen (Ironbridge Gorge Museum Trust) working hard to build the set. 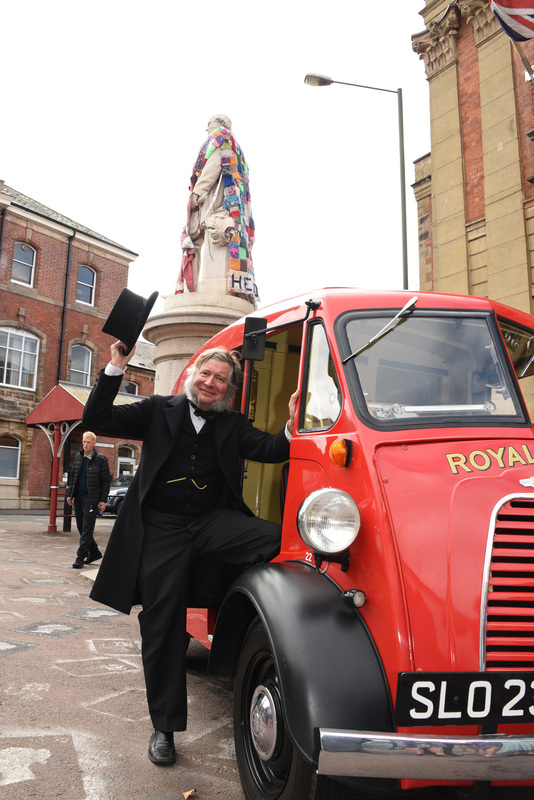 During the Meaning in the Mud workshop actors from Big Wheel will show how the war affected the people of Shropshire through an interactive performance using objects, archival sources, poems and photographs from the BPMA collection. The finished Field Post Office. 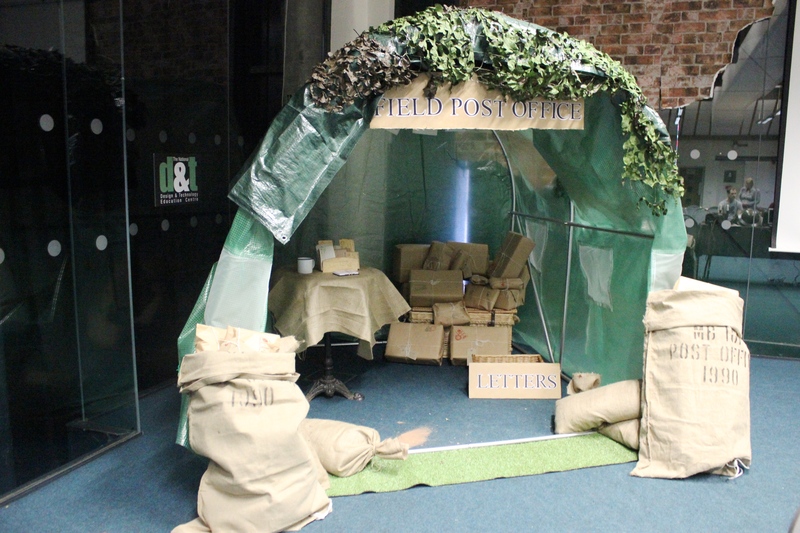 After the performance pupils will write their own letters from the Front Line and step into the Field Post Office to send them to their schools. Ta Dah! The finished set. This project supports the BPMA’s Last Post: Remembering the First World War exhibition on display in Coalbrookdale until April 2015. 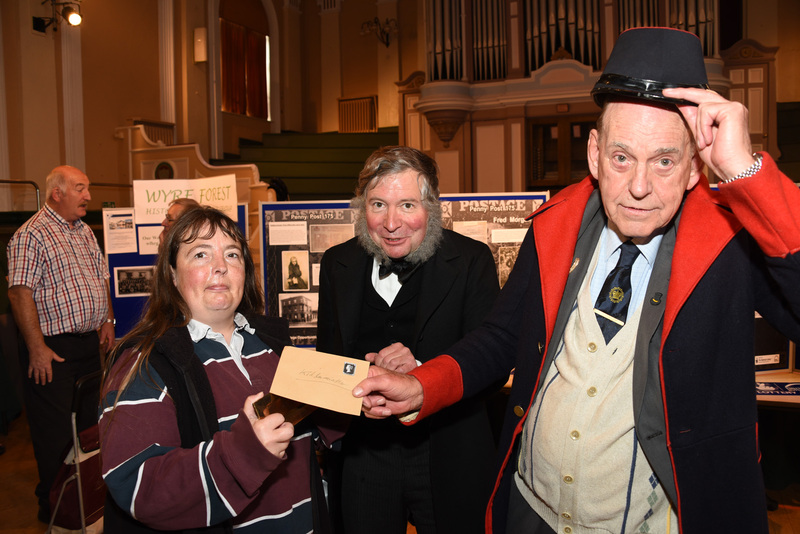 Meaning in the Mud and the Pop-Up Post Office are generously supported by a grant from the First World War: Then and Now Heritage Lottery Fund. 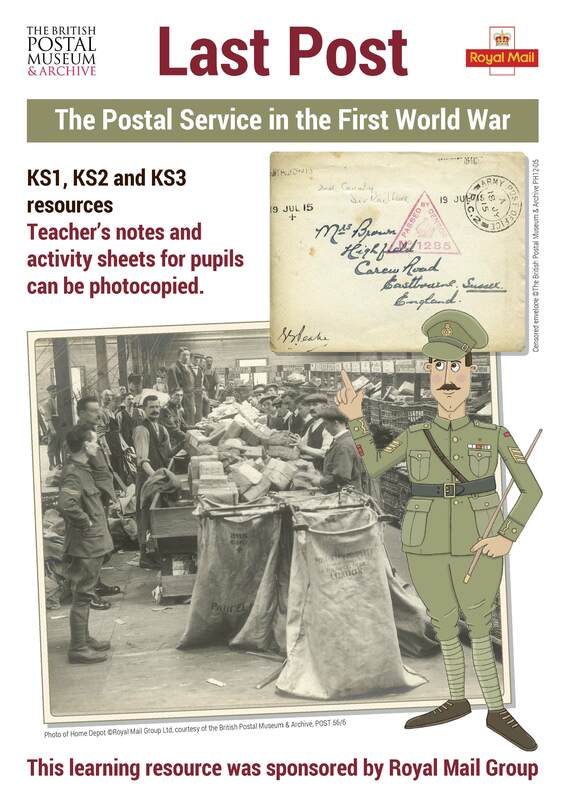 We’re looking for Primary and Secondary teachers to review our new FREE First World War learning resource for Key Stages 1 – 3. 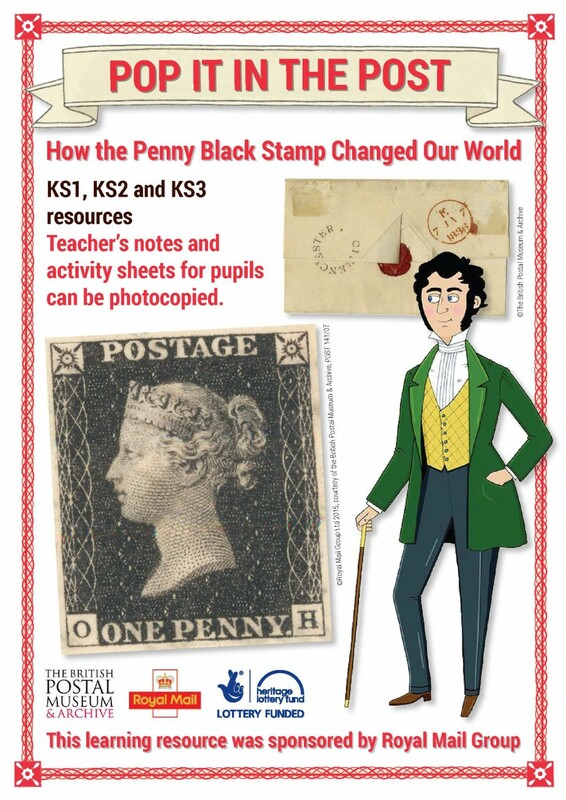 In return for your time we’ll enter you into a prize draw to win copies of the resource for your school. 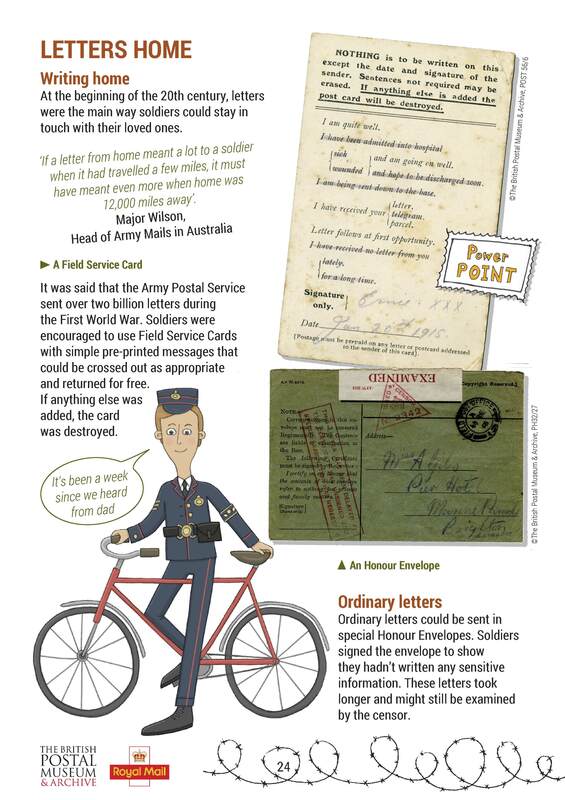 Last Post brings the story of the postal service in the First World War to life in your classroom. Wartime characters guide your pupils through the different topics. 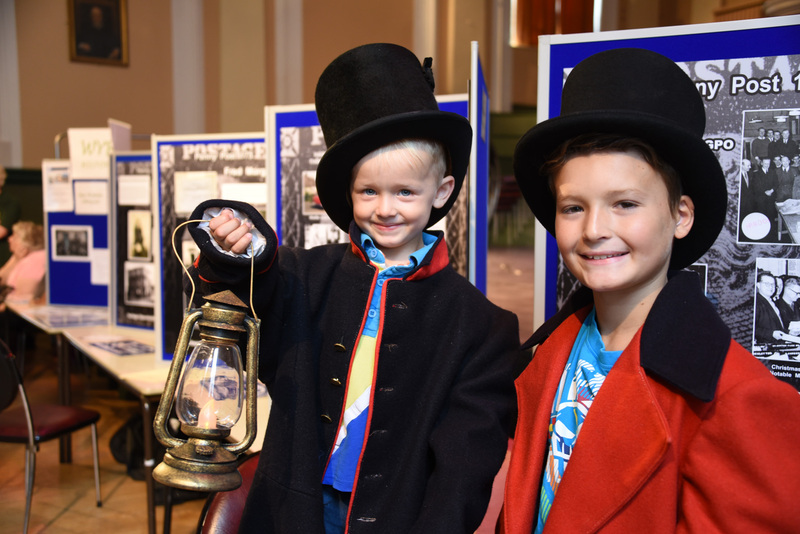 From the importance of female postal workers on the Home Front, to the telegram messenger boys tasked with delivering news of the fallen, pupils will discover how mail was sent to soldiers and find out about the sacrifices made by the Post Office Rifles regiment on the Front Line. Take a sneak peek inside.